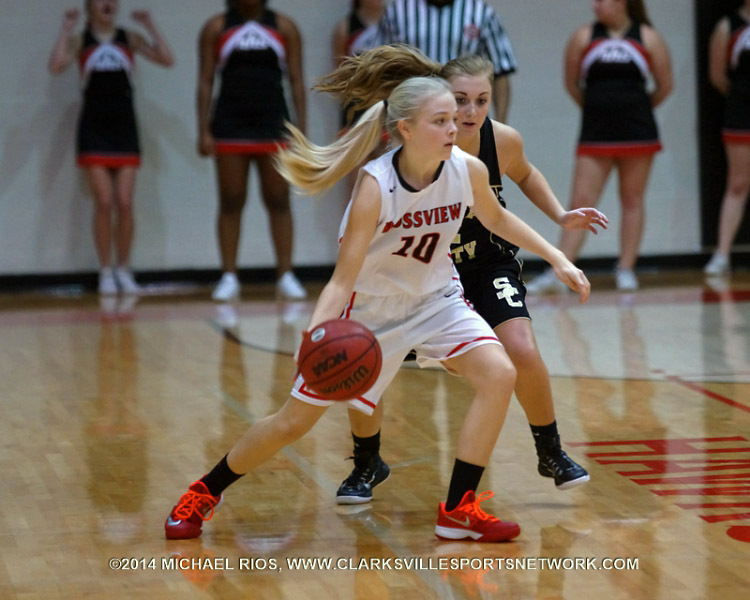 Clarksville, TN – Haley Bearden made a definite statement on her last night at home for the regular season. 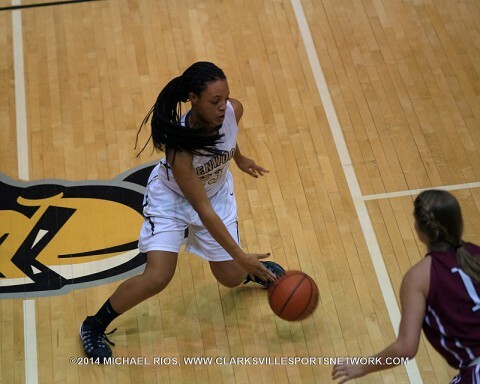 On Senior Night at Clarksville High, Bearden led her team with a double-double, past the tenacious Henry County Lady Patriots, 46-40. 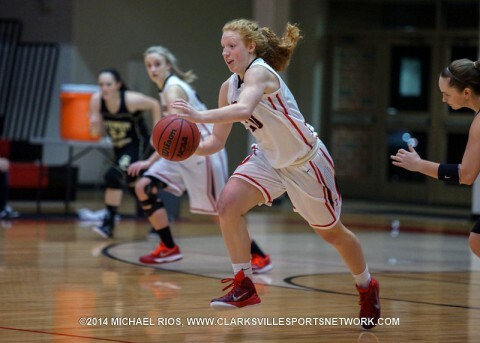 Bearden finished the game with 16 points, 16 rebounds and two blocks. Although she led the team with her 16 points, it was her clutch rebounding in the last minutes of the game that kept her team ahead of the Lady Patriots. 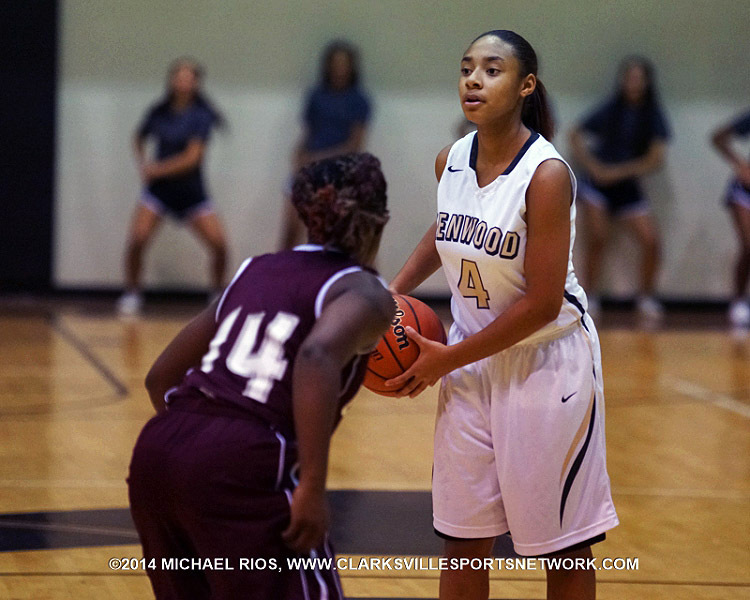 Bearden’s last two points came from the free throw line, giving the Lady Wildcats a 43-38 lead with just over three minutes left in the game. 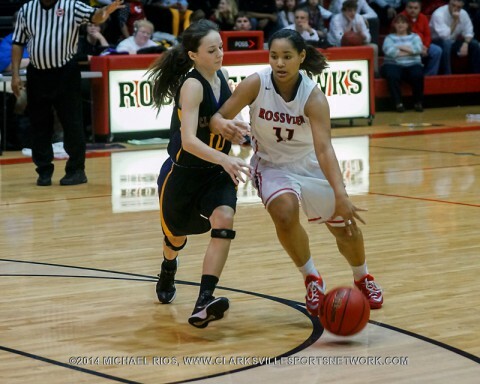 With just under two minutes, Henry County’s Ashley Martin scored in the paint to make the score 43-40. Clarksville High Girl’s Basketball gets 46-40 win over Henry County Friday night. Clarksville, TN – The countdown to the end of the high school basketball regular season continues. 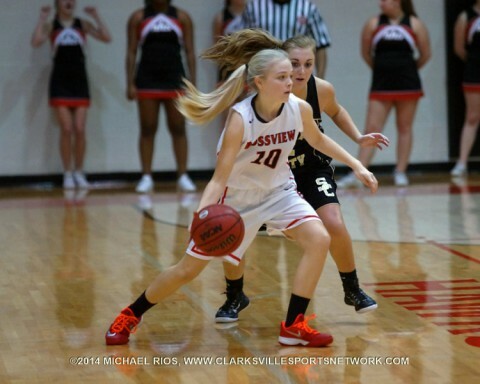 Less than 20 days remain until a regular season champion is crowned and the district tournament begins. The race has only gotten tighter since the second half of the season began. 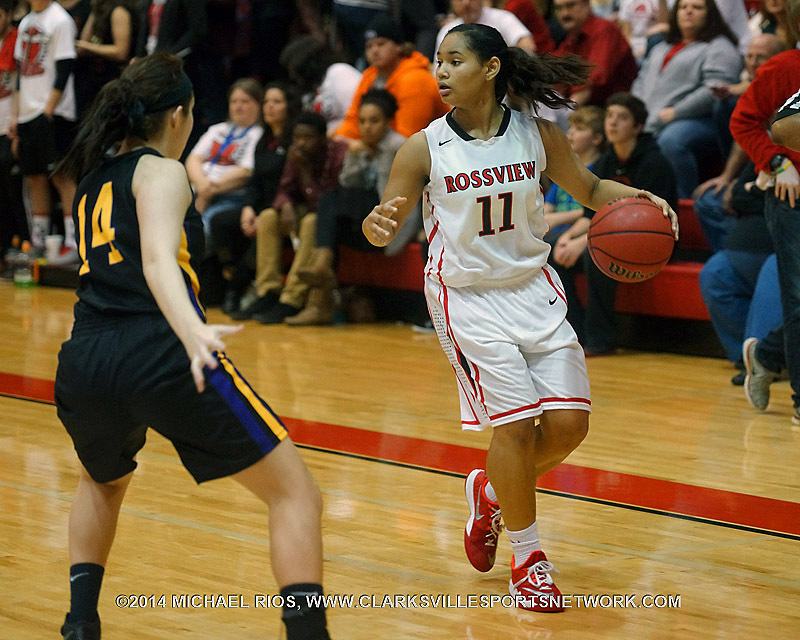 Only two games separate the four top ranked District 10-AAA girls basketball teams with six or seven games left in the regular season. As of Sunday, January 18th, two teams are tied at the top of the district and they will face each other in a pivotal game Tuesday, January 20th. Clarksville High Girls Basketball is on a 10 game winning streak. Clarksville, TN – The Kenwood Lady Knights (5-14) did not have an answer to the Henry County Lady Patriots (13-8) post game Friday night at Kenwood High School. 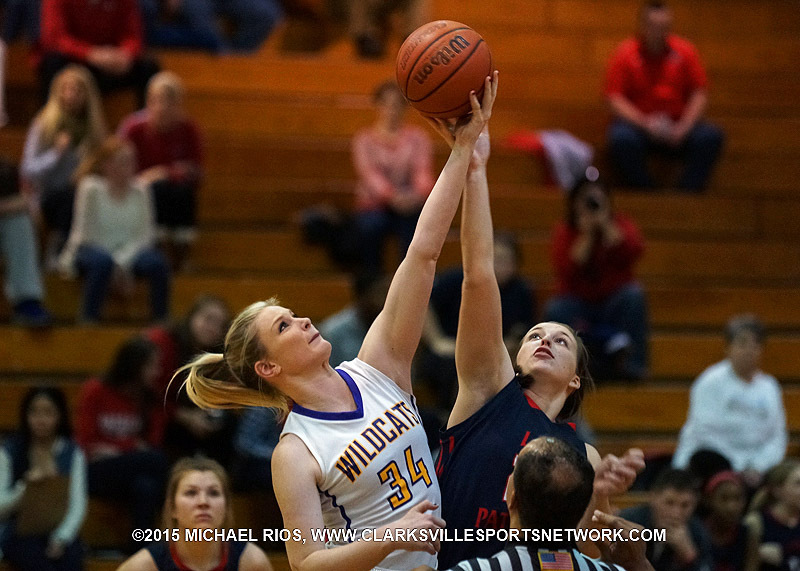 The Lady Patriots used their superior size inside to dominate the Lady Knights, 66-32. 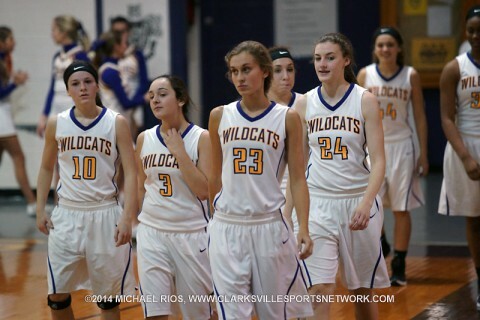 It was a long night for the Lady Knights. In addition to being fed a steady, unstoppable diet in the post, they watched open shots uncharacteristically roll off the rim throughout the game. 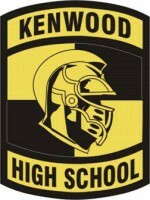 Kenwood Girl’s Basketball loses 66-32 Friday night to Henry County. 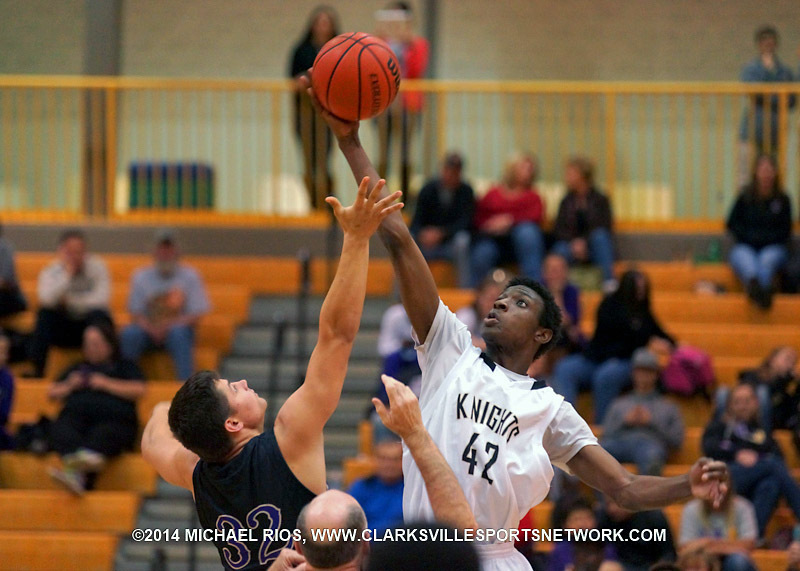 Clarksville, TN – The new year marks the midpoint of the local high school basketball season. 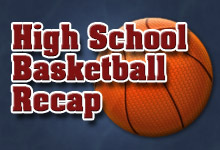 After playing in tournaments over the holiday school break, teams buckle down to play in their districts for the second half of their season. At this point, teams know their strengths and weaknesses. This time of year coaches preach about focus and execution, and pray their players stay healthy. The countdown to district tournaments continues and the hopes for the regular season championship dwindle with every loss.